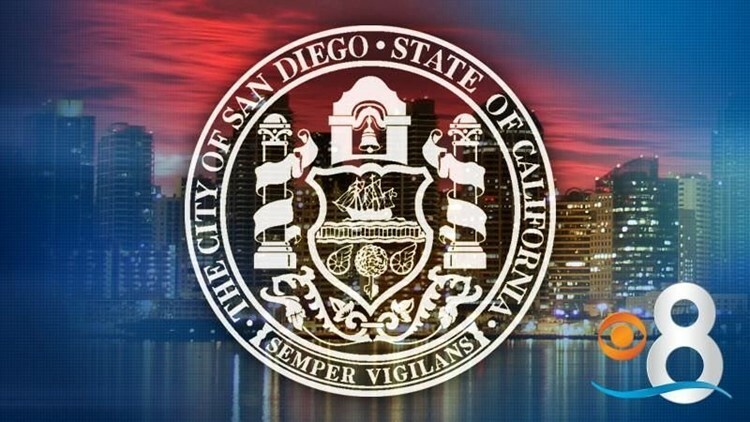 SAN DIEGO (CNS) - San Diegans are generally satisfied with where they live and with municipal services like fire protection, libraries, lifeguards, emergency medical technicians and waste collection, according results of a city- commissioned survey released Wednesday. The survey by ETC Institute of Olathe, Kansas, found that 48 percent of almost 2,500 respondents found San Diego to be an excellent place to live, while an additional 39 percent thought it was a good place to reside. Only 3 percent found San Diego to be poor or very poor. Thirty-one percent of those who took the survey via phone or filling out a form said San Diego was an excellent place to raise a family, and another 45 rated the city as good. Lesser majorities rated San Diego as an excellent or good place to work, retire or begin a career. Only 14 percent said the area was an excellent location to start a business, with an extra 26 percent who said it was good. Only 5 percent termed the city's maintenance of streets, sidewalks and other infrastructure as excellent. Another 19 percent said the city was good in that area. Streets, sidewalks and infrastructure were named by residents as their top spending priority. ``We know infrastructure is the most important issue for our residents and this survey is just a reminder that there is a lot of work left to do,'' said Councilman Mark Kersey, who chairs of the council's Infrastructure Committee. About 43 percent of respondents said city services have improved in quality over the past few years.